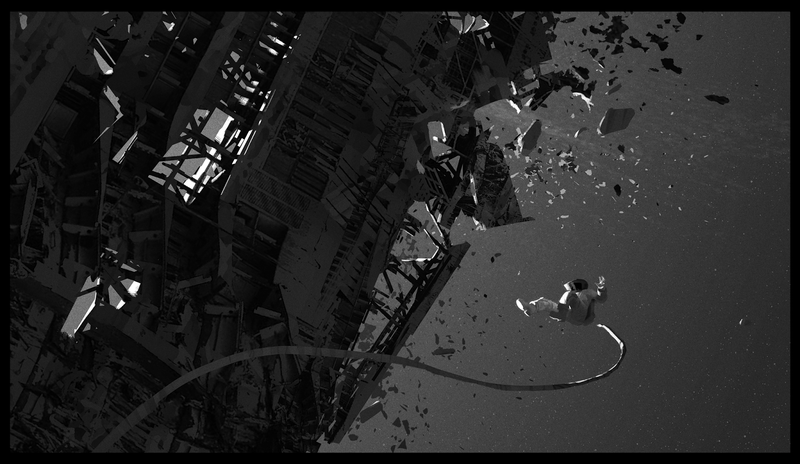 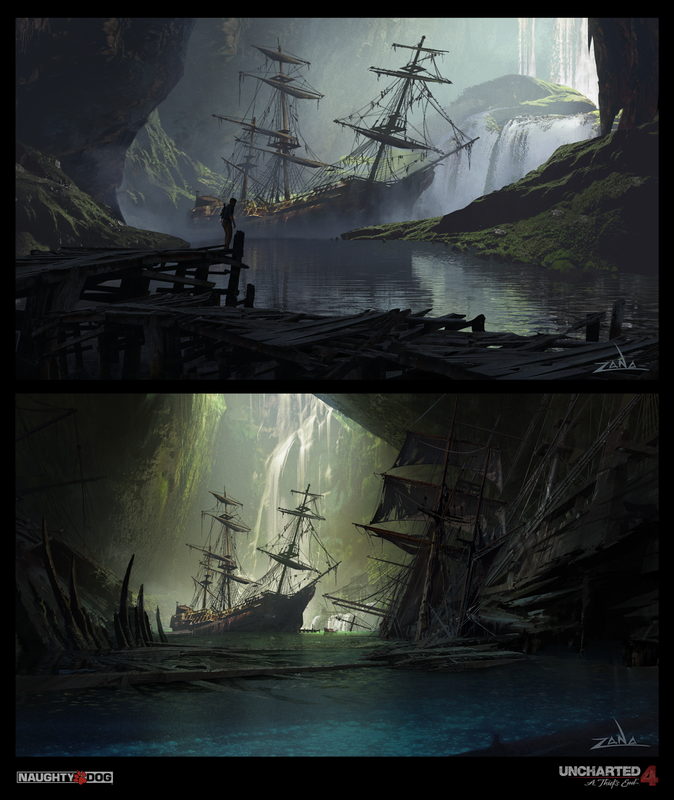 Here's some shots exploring the ship reveal at the end of the game, trying to capture that feeling from the end of The Goonies. 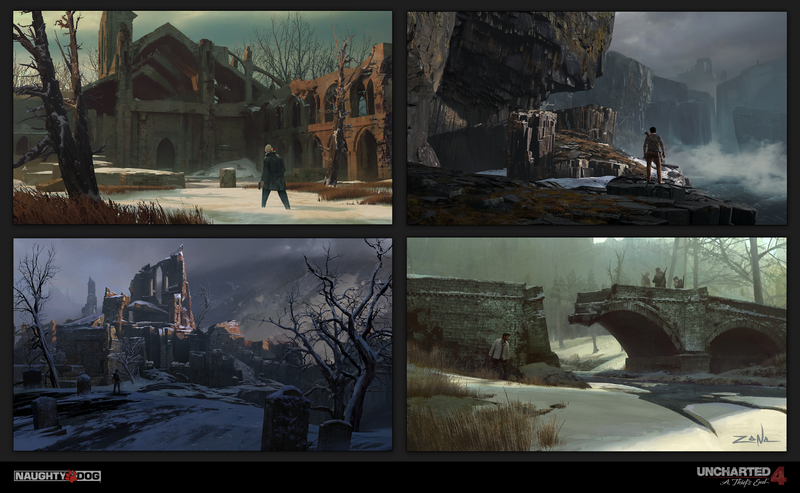 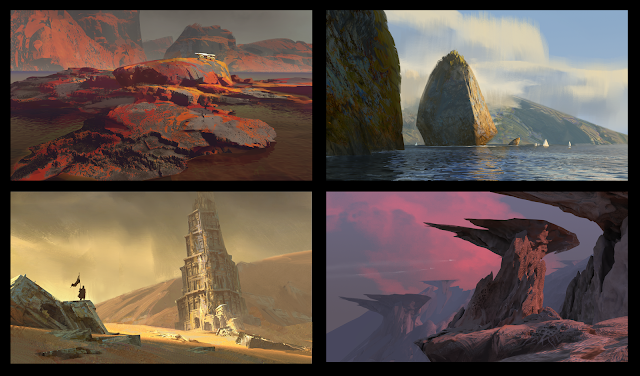 I'll be going over the process of these ND pieces and much more at our Zurich workshop, I hope to see some of you there! 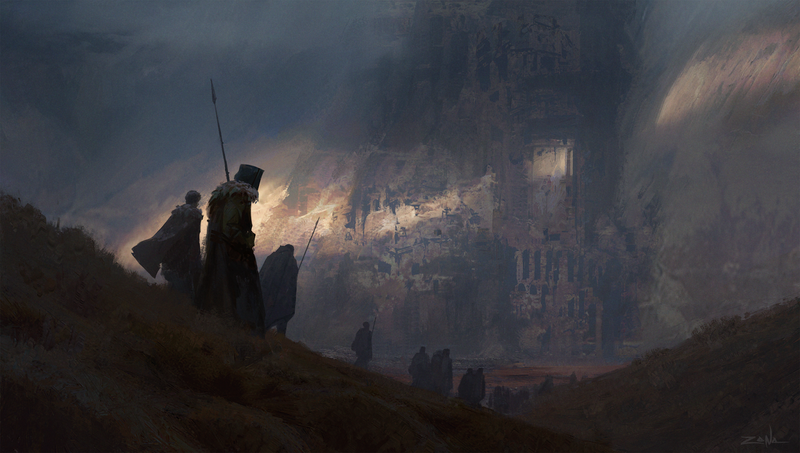 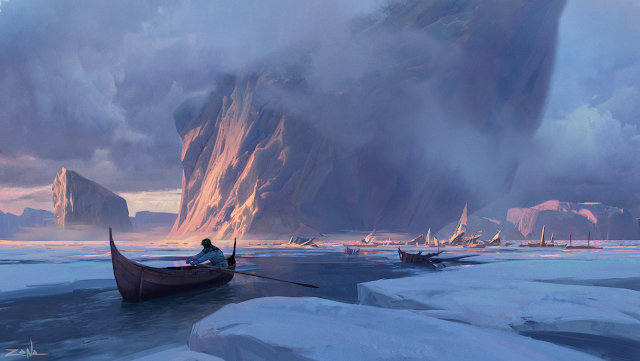 Here’s a new personal painting! 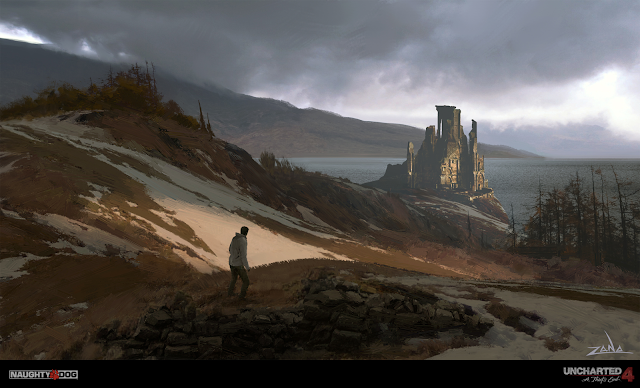 I’ll be going over the entire process of this painting as part of the workshop I’m doing with Shaddy Safadi in July, hope to see some of you there! 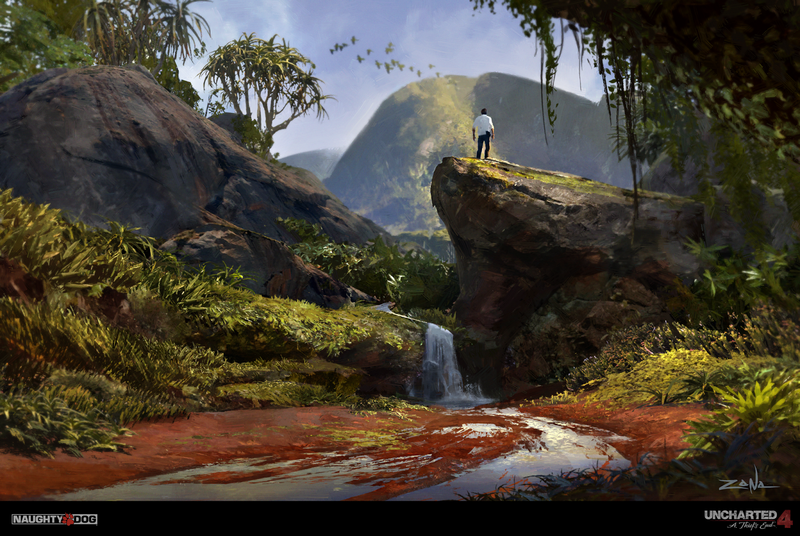 Here's an image I did that ended up being the cover for The Art of the Uncharted Trilogy. 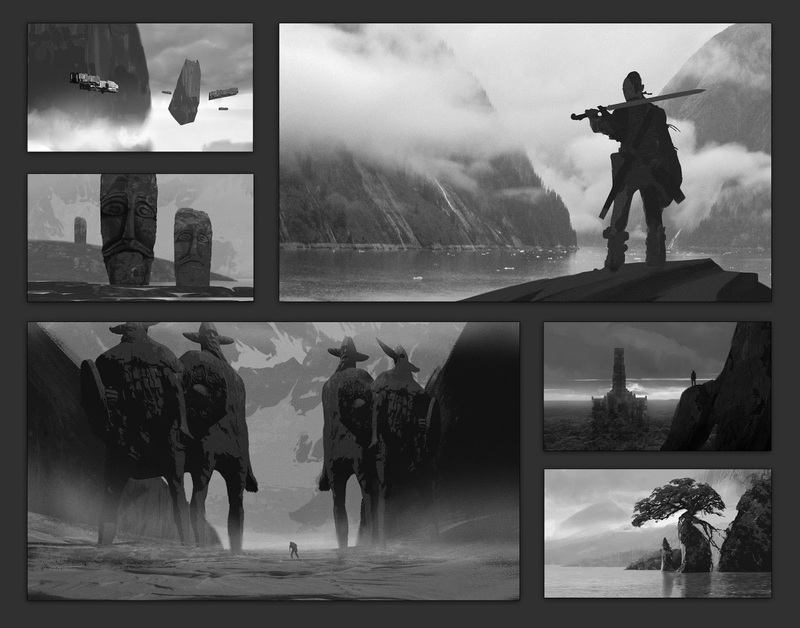 Having lots of fun with the mixer brush. 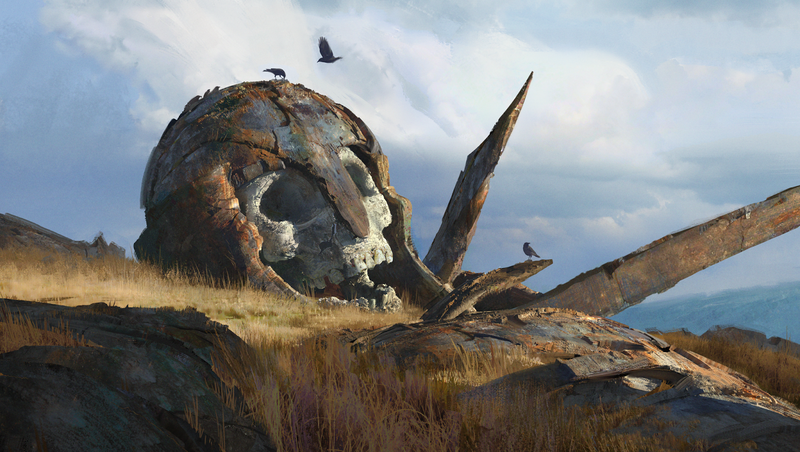 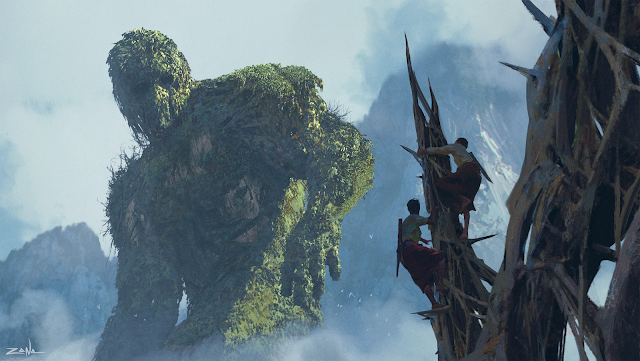 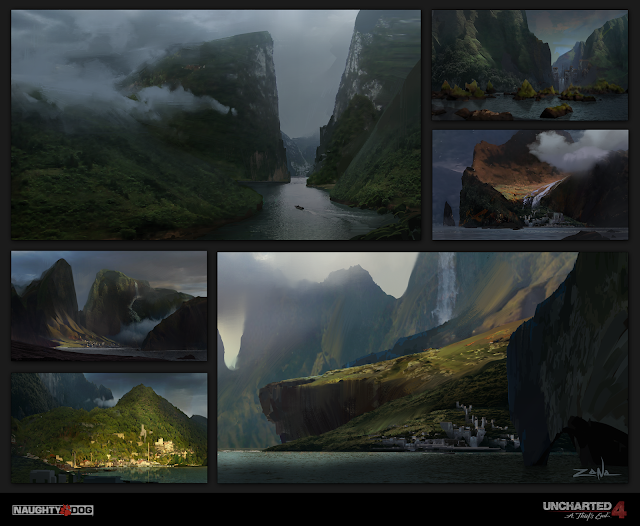 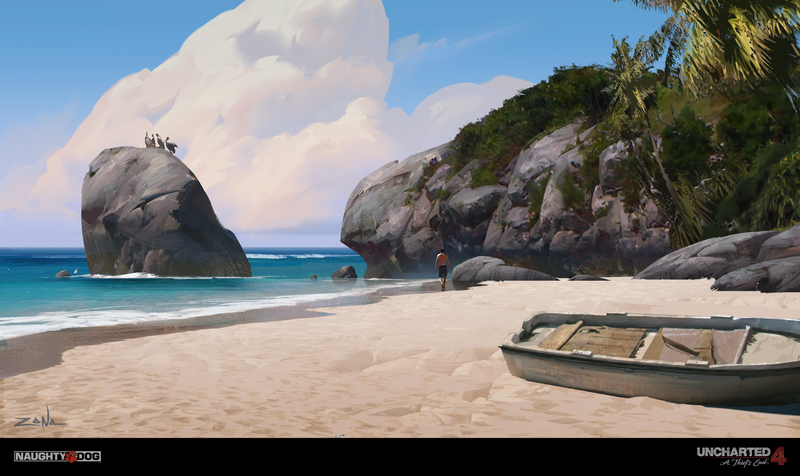 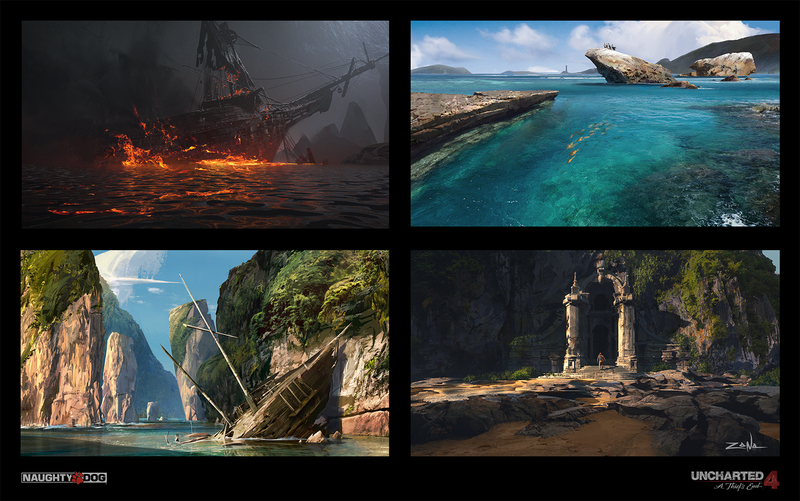 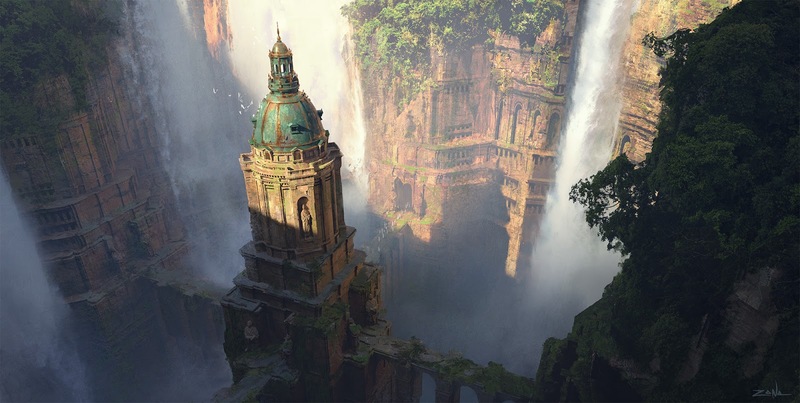 Here's the second image that was released in The Art of Naughty Dog as a teaser for Uncharted 4.